The Belmont Shore area is arguably one of the most sought after areas in Long Beach. The homes in this area range from large luxury estate homes to more simple bungalow style historic homes that were built in the early part of the 20th century. The hub of the Belmont Shore area is the island known as "Naples Island." The island offers many water front mansions that sit on the water and have bay and ocean views. There is also a small strip of beach front land in the Belmont Shore area where one will find ocean front homes. Since this is a high demand area expect real estate prices to be higher than other areas in Long Beach. Condos normally start in the low $300,000 with single family homes starting in the mid $700,000 range. 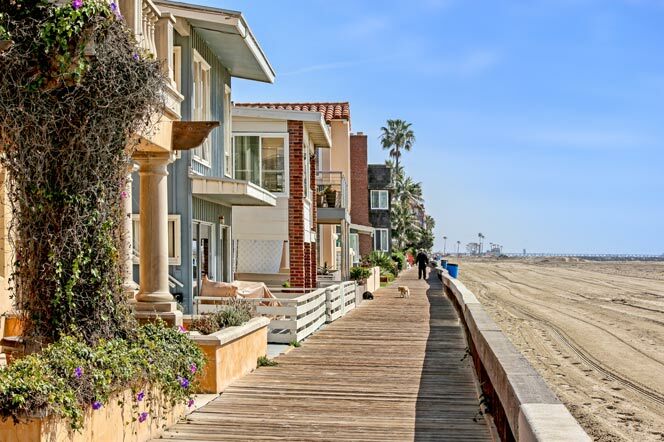 We have compiled all the homes and condos listed for sale in the Belmont Shore area below. Please reach out to us with any questions.